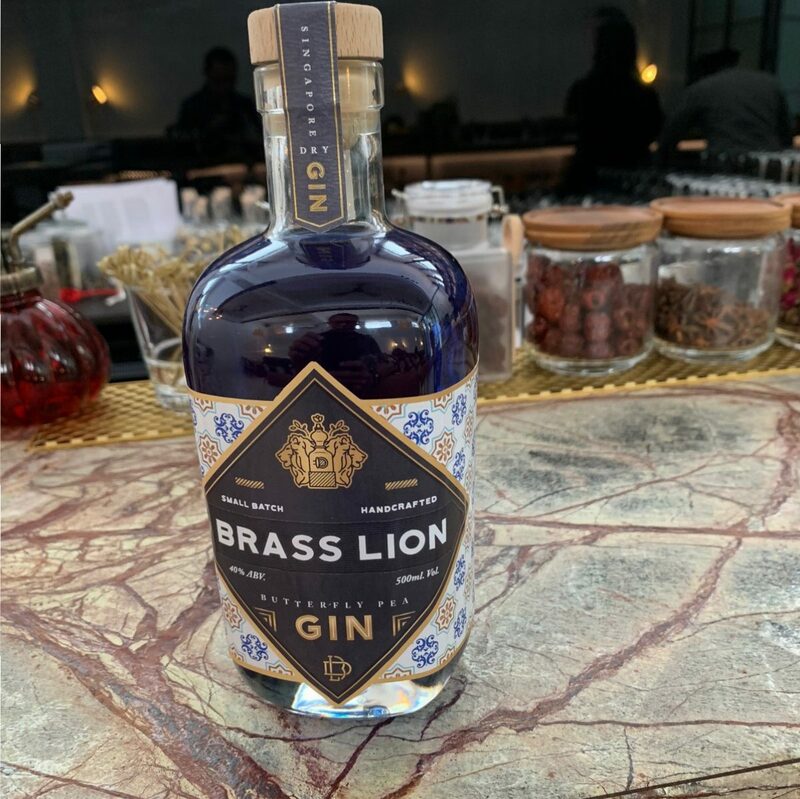 7 Things You Need To Know About Singapore's Brass Lion Dry Gin. The 9th Edition of Whisky Live Singapore (2-4 Nov) Will Take Place At Andaz Hotel, Featuring The Rising Stars of The Industry And Some 70 Whisky And Spirit Brands. 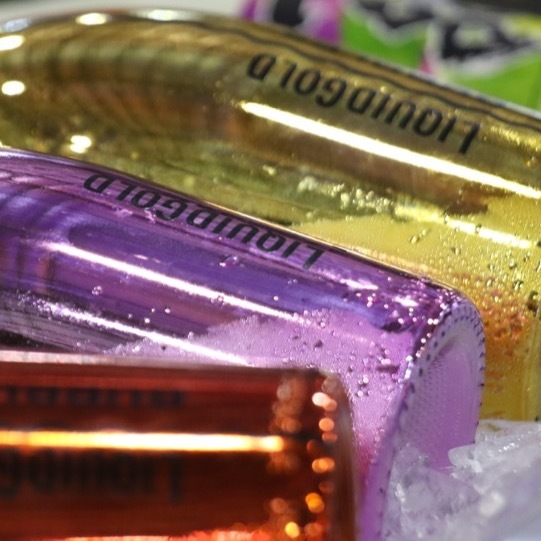 If You're in the Booze Business (Hospitality, Service, Media, Supplier, Trade, Distributor) You Best Register for ProWine Asia (Singapore) 2018 NOW.